Prominent & Leading Manufacturer from Pondicherry, we offer shrink sleeve, ldpe shrink film, surface protection film, electric component shrink wrap, water shrink wrap and ldpe stretch film. 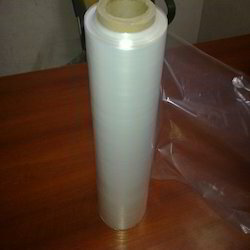 We are the leading organization of Shrink Sleeve. Manufactured using superior quality basic material, these are used in food, chemical & pharmaceutical industries. Moreover, experts make this product at advanced development unit that is rooted advanced machines and tools. In addition, we offer this product at affordable prices. 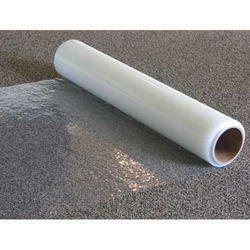 We are involved in offering a wide range of LDPE Shrink Film manufactured using quality material. These are used to cover numerous FMCG products and electronic goods. These are appreciated for strong, durable and puncture proof features. Further, our ldpe shrink films are environment friendly and can be offered at industry leading prices. Backed with the expertise of highly competent professionals, we are providing Surface Protection Film. Experts who employ the top quality material, which is sourced from industry proficient merchants of the market, make our offered product. Our product is extremely employed in the market owing to their top features. Moreover, the superior quality and maintenance free nature of our product attract the customers’ most. 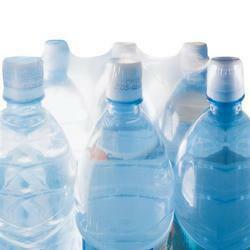 We manufacturer of Water bottle shrink wrap. 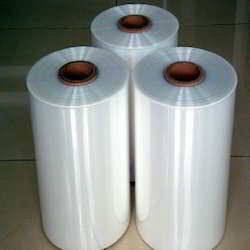 Being one of the most popular entities of the industry, we are extremely engaged in offering a wide series of LDPE Stretch Film to the consumers. These products are used for the packing of many items. These offered products are coated with an inorganic compound which provides fine finish and smoothness to it.